We feature the WEA 50 years celebration, New status awarded to the Horley War Memorial, Remembrance Day Events, The Circus & Dog Show, Information about a playground upgrade, Horley Conservation Group news, and in 'Around the clubs' this month we feature the U3A. It is hoped that pupils from Oakwood School will place Remembrance Crosses in the Garden in memory of Horley Branch members who passed-away during the year. Everyone is welcome to attend and may place their own crosses of Remembrance in the Garden should they wish to. 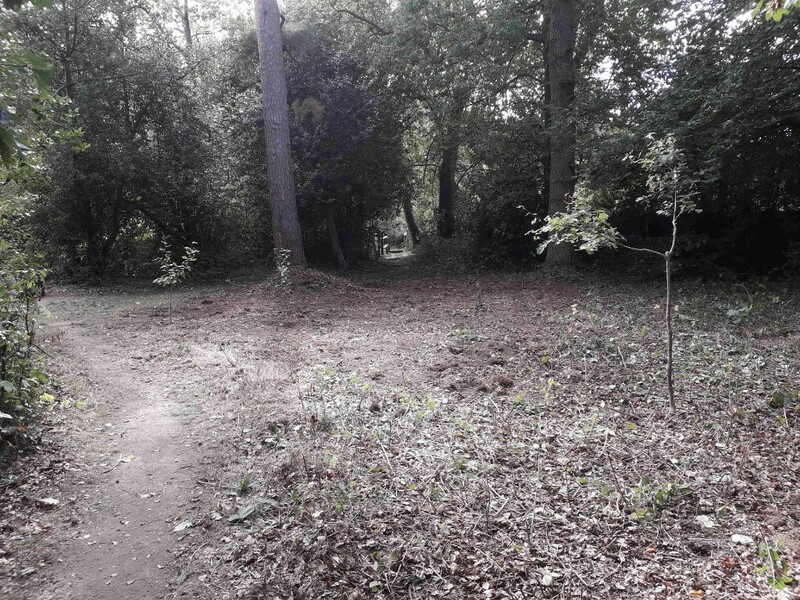 We are very pleased to announce that the Town Council has agreed to appoint Southern Landscape & Construction Ltd to replace the safety surfacing in the playground at Horley Recreation Ground. The construction works is expected to commence towards the end of October and will require approximately two weeks to complete. During this time the playground will be closed on safety grounds. It has taken considerable time for the careful planning and implementation of this important project. We hope that everyone will enjoy the new contemporary feel and vibrant appearance of the area once it is fully completed. 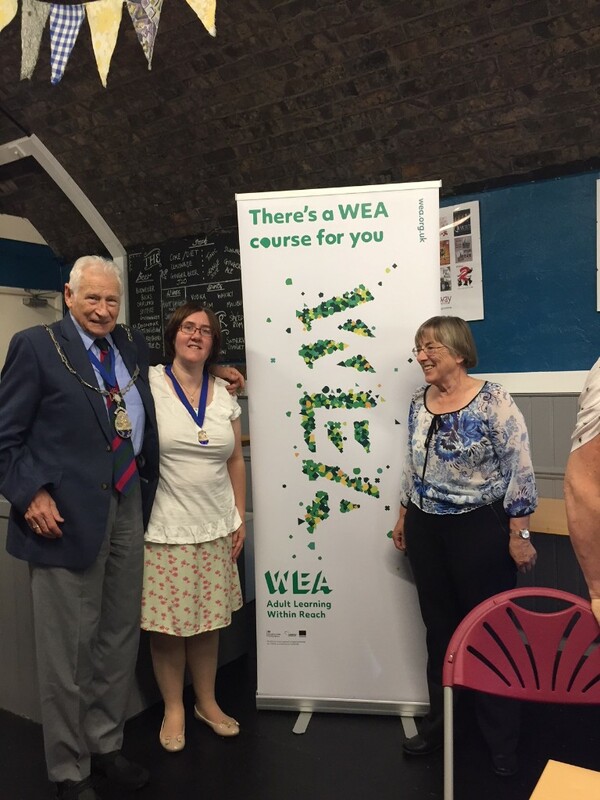 Council Chairman David Powell & Vice Chairman Samantha Marshall joined members of the WEA (Workers’ Education Association) Horley Branch on Saturday to celebrate 50 years of adult learning in the town. Past, present and future WEA students filled the Archway Theatre to mark the occasion and enjoy a quiz on life in Horley in 1968. Did you know the average price of a house half a century ago was £3,500? Or that the average wage was £750? History tutor Kate Antoniou entertained the audience with a talk on what the world was like in 1968 – with the Vietnam War raging, riots in France and Prague, and race relations in turmoil in the UK, it was interesting to note that despite the best attempts of our ‘rose tinted spectacles’ history is never quite as we remember. Like all the best parties, the celebration ended with refreshments and the cutting of the cake. For more information on WEA Horley courses, email: j.wrobinson@btinternet.com or call 01342 843801. After an assessment by Historic England, Horley's War Memorial has been added to the List of Buildings of Special Architectural or Historic Interest. 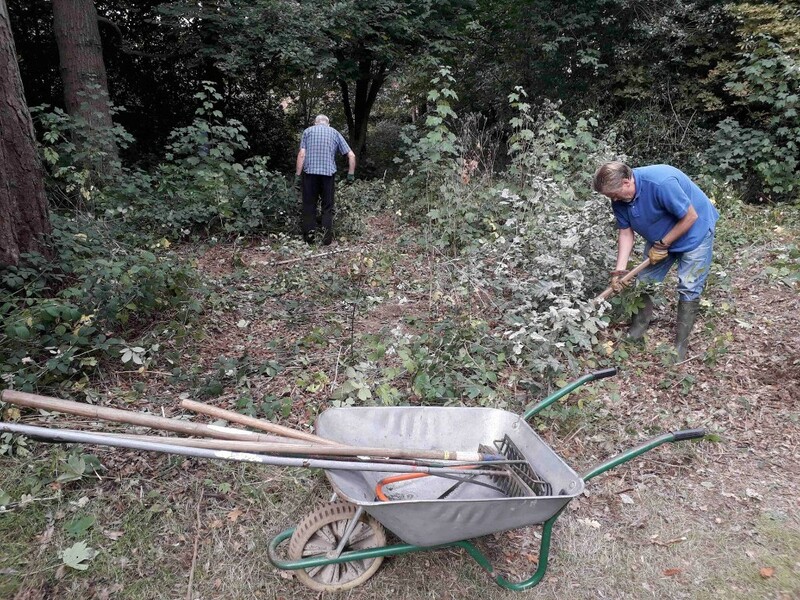 The group met on the first weekend of the month at Tanyard Pond and dug up a large patch of brambles and Sycamore saplings to create more of an open woodland glade. This should give the Bluebells, the grasses, Foxgloves and other woodland flora a chance to grow there more in future. The group reports there is still more to do at the pond and at the front entrance, so they will be carrying on with this another time. Horley Local History Society - Change of Meeting Date! The Companion Dog Show had record entries with numerous classes covering Pedigree, Agility, Obedience and Fun events. The Agility event was organised by the local Pet Care Service company “EdiPaws” and this proved very popular with plenty of laughs for all. 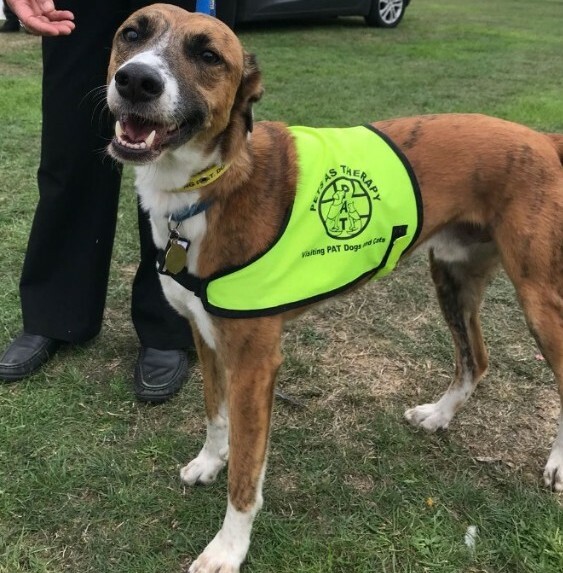 Apart from the Dog Show, people flocked in to join in the fun of this Community Fair with many local clubs, businesses and organisations represented. In addition there were various fund raising stalls which for the most part were run by local Scouts, Guides and members of the Redhill Corp of Drums. Children certainly enjoyed taking part in a tug of war competition and to the amazement of their parents proved that many hands make light work, as they pulled themselves to victory. Equally, the good old fashion egg and spoon race and sack races proved to be very popular. The Copthorne Silver Band equally proved to be very popular playing a whole variety of music throughout the afternoon. 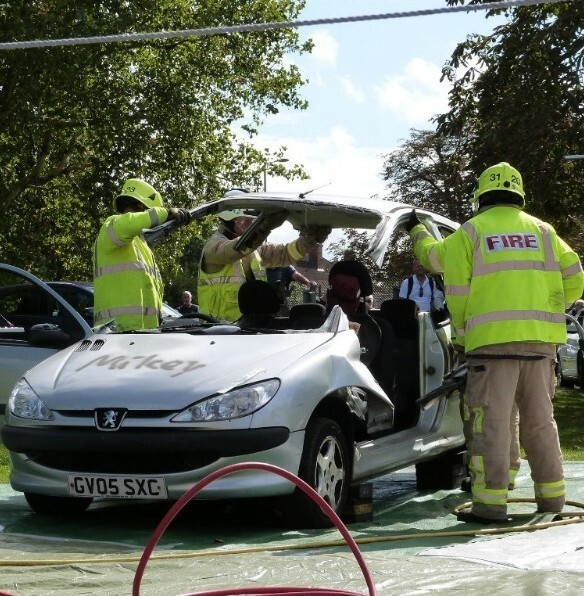 The Fire Service was also on hand, giving a very informative display showing the methods used to extract civilians that are trapped in vehicles when in a Road Traffic Collisions. The profits of this show and that of the Lions Firework Display on the 3rd November will in part be added to a fund they are building up to assist children with cancer and also diabetes being treated at the East Surrey Hospital. 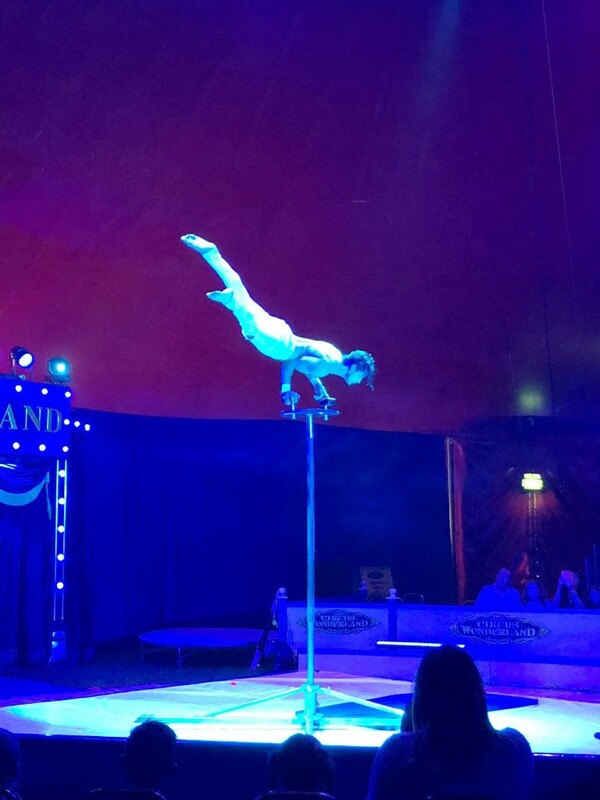 The magic of the circus came to Horley as Circus Wonderland returned to Horley from Morocco. 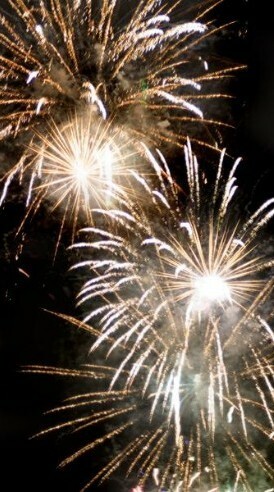 The popular annual attraction, now in its its sixth year in Horley, saw high flying acrobats, tumblers and clowns. Their shows saw performers flipping and flying across the arena, with spectacular BMX stunts and fiery foot juggling. Amidst the action and excitement, award winning clowns Kakehole and Mr Popol returned to scale new summits of silliness with their crazy comic capers. This month we are featuring The Horley & District U3A. The '3A' in the title stands for 'Third Age'. People in the Third Age have usually completed their full-time employment and often no longer have full-time responsibility for looking after a family. They may therefore have some spare time to broaden their interests. Each U3A consists of small groups of people who get together to further their common interests. They bring information on their subject of interest to group meetings, exchanging their knowledge and expertise. The list of local interests is long and includes such varied areas as Gardens, History, Book Club, Cinema Visits, Pub Philosophy, Rummikub, Science, Canasta, Mahjong, Walking, Jazz, Bird Watching and Art Appreciation to name but a few. 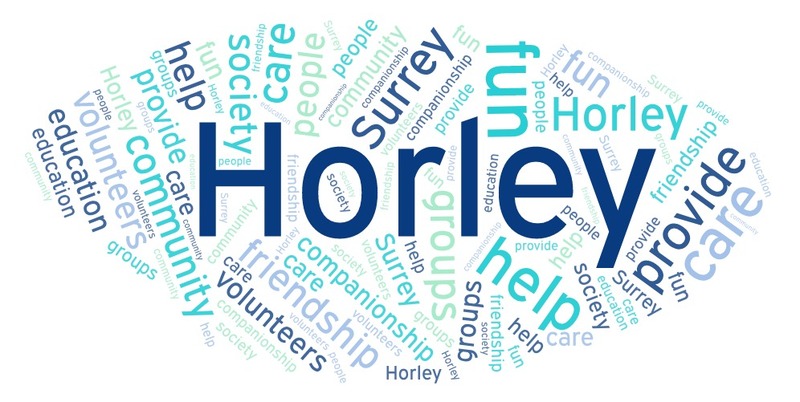 Their monthly meeting is held on the 2nd Thursday of each month from 2:00-4:30 in the Regent Hall on Albert Road, Horley. Please also check out our online "what's on" calendar for information on forthcoming events. Did you know you can submit your own organisation's event? Just follow the instructions on our website.